Rosh Hashanah is a time for us to reflect on the year past, celebrate renewal, and make way for change. 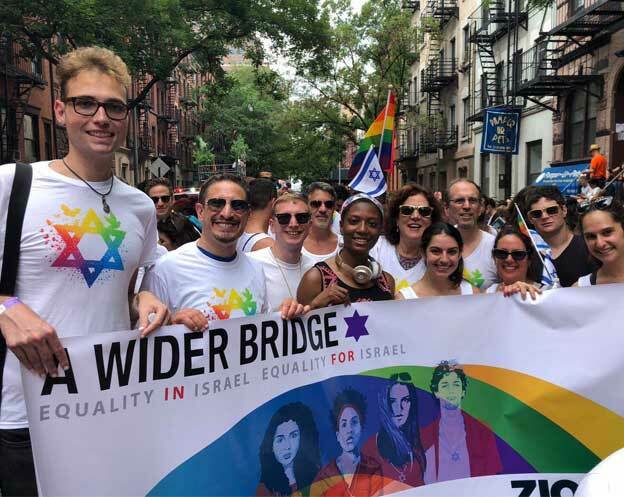 And in an era of shifting sands for LGBTQ people in the US and in Israel, we knew the time had come to strengthen our voice, for the benefit of our supporters and communities who advocate for A Wider Bridge, and more effective messaging in the public square. What made our rebrand unique was our desire to tell a new story – to gain clarity of our vision, strategy and goals. With this in mind, we are marking 5779 with a new logo that tells this new story. 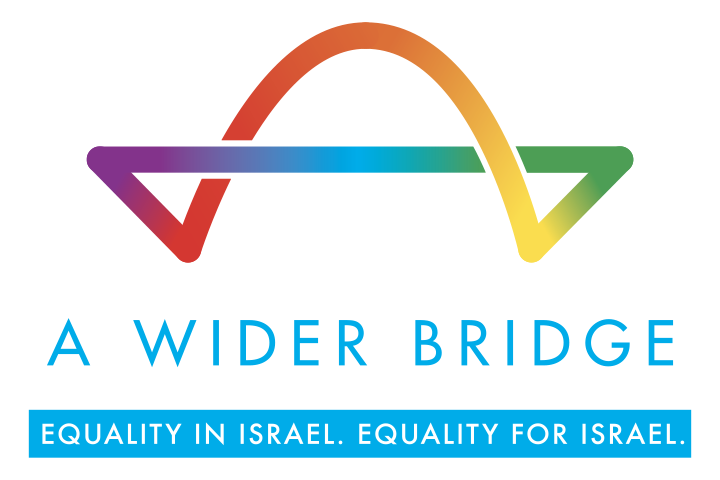 While staying true to the rainbow arch of A Wider Bridge’s past, our new logo represents more than building bridges: it symbolizes the movement of ideas, people, and resources across the bridge to realize the change we seek: equality in Israel, and equality for Israel. The two triangular points are an echo of the star of David, committing us to this work as a project of Jewish peoplehood, while its incompleteness reminds us of the work ahead to build a stronger, more inclusive Israel. And the infinite rainbow loop reminds us that by working together across divides – North Americans and Israelis, Jews and non-Jews, LGBTQ people and allies – we can strengthen each other. 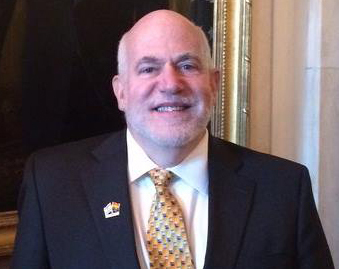 A change in leadership from our founder, Arthur Slepian, to Tyler Gregory. Our first-annual grant cycle, funding six Israeli LGBTQ organizations. We brought 30 American LGBTQ influencers to Israel on our 2018 Pride Mission. We amplified the LGBTQ strike in Israel after an anti-gay surrogacy bill passed the Knesset. And we published a letter signed by 700 Rabbis in support of LGBTQ rights in Israel. This new year, let us recommit ourselves to the work of building a stronger, more inclusive future for Israel and LGBTQ Israelis. Wishing you and your families a happy, healthy and sweet new year. !שנה תובה / Happy New Year!